A milestone of storytelling set in the world of The Sword of Truth, Debt of Bones is the story of young Abby's struggle to win the aid of the wizard Zedd Zorander, the most important man alive. Abby is trapped, not only between both sides of the war, but in a mortal conflict between two powerful men. For Zedd, who commands power most men can only imagine, granting Abby's request would mean forsaking his sacred duty. With the storm of the final battle about to save the life of a child...but neither can escape the shadow of an ancient betrayal. With time running out, their only choice may be a debt of bones. The world - for Zedd, for Abby, for everyone - will never again be the same. 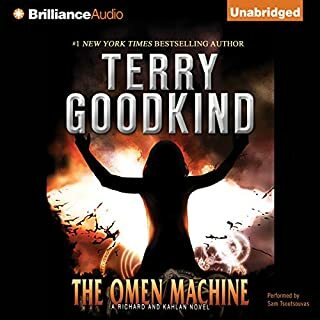 ©2001 Terry Goodkind (P)2010 Brilliance Audio, Inc.
Would you listen to Debt of Bones again? Why? Yes! This is a good prequel to the Sword of Truth Series. It is a bit short though. I would have loved to get to know more of the characters during that time. But, Zedd alone makes up for this. It was great to know the younger wizard. Zedd! Bags! He is truly the Trickster! What about Sam Tsoutsouvas’s performance did you like? His performance was spot on! After reading so many 16-20 hour books in this series, this is a fun "intermission" to enjoy. It's a little bit mystery, feel-good fiction, fantasy and comedy. It's actually like a sitcom made to whet your taste buds for the binge-watchable series (without spoilers)! Debt of Bones is the story of a sorceress' daughter Abby and the First Wizard Zed. Abby has a debt of bones owing and she wants Zed to pay it by saving her family from the clutches of the D'Haran army. Zed is trying to end the war between D'Hara led by Panis Rahl and the Midlands. Debt of Bones tells the story of the origin of the boundaries between D'Hara, the Westlands and the Midlands. It also reveals the role Zed played in the death of Richard's grandfather Panis Rahl and introduces us to Richard's mother, Zed's daughter as a child. 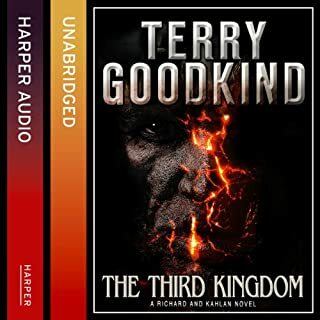 It is brilliantly narrated by Sam Tsoutsouvas who captures the emotion of the characters and is a great little prequel to Wizard's First Rule the first book in the Sword of Truth series written by Terry Goodkind. 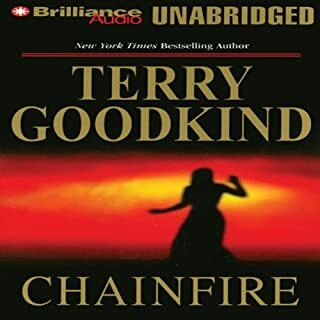 I recommend that readers new to Terry Goodkind read and listen to Wizard's First Rule before Debt of Bones, so they will have a stronger understanding of what the story is about. Great story about Zed, a young Zed. Tells the story of the boundaries,how they got put up. Zed is a powerful funny start up first wizard. A great book and short,a sTart to finish book. It's fairly common for authors to write prequels to their long series. Some prequels tell important stories that help to lay a good foundation for what they have already written about but never revealed in the series. In this case, although the story was interesting, it really didn't enhance the series. I'm not convinced the book was worth reading. If it had been included with a few more background stories, I would say the value (price) of the story would have been justified. Otherwise it comes close to disrespecting the loyal readers of the series. The reader was excellent. He stayed fairly true to the pronunciation of used by most of the other readers of the series. The only divergence was in how he pronounced Zedd Zorander's last name. I did not think this book had enough good character development and all of the information was dumped on the reader in one small part of the book instead of in sequence as building blocks. The overall idea of the story is good, but the delivery was not well done. Wish I had something better to say about this book. I really liked this book. It filled in so many places and questions about Zed and his history. It gave a great explanation of how the great barriors were put up and why. It shows a playful side of wizard life in the wizards keep. There is a wonderful connection that is made around the confessors and their duties in the new world. If you are a fan of the Wizards First Rule and the Sword of truth series, you will enjoy learning some of the reasons why things are as they are in the midlands. I recomend this one. 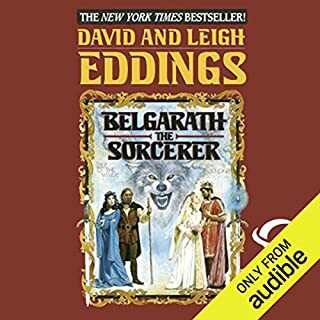 paid 15$ and thought stories was just filler to make money had nothingvtobdo with other stories and was only 3 hrs long..can not get a exchange or refund...if this is how audible is going to do buisness I will be switching to a different service.. The story is interesting, but not thrilling or an edge of the seat kind of story. The performance is good, neither adding or subtracting to the experience. Narrator was awesome! Story was a waste; feel my money was wasted buying this book! 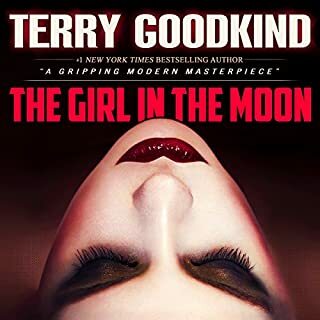 As always an amazing book from Terry Goodkind. I have snd will always love the series and this backdtory perfectly ties together so many great elements. From tge grand wizadry of Zed to the grand countanence of the Mother Confessor. Brilliant throughout. 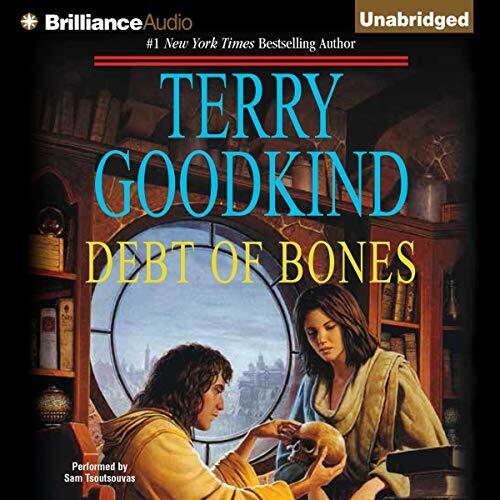 If you could sum up Debt of Bones in three words, what would they be? What was one of the most memorable moments of Debt of Bones? The book itself is captivating, I enjoy the trials they have to endure along there journey. It keeps you on your toes to find out what happens. all his books are great, you can really feel the passion and fear of the characters and really get to grips with the plot. I could not stop listening just to find out what happens with Richard and Khalan. 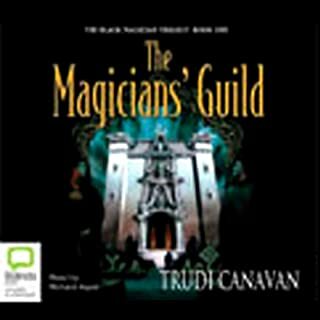 The first book in the series is Wizards First Rule and there are about 11 books in the series would definitely recommend if you are a fantasy book lover or are into Tolkien type novels.